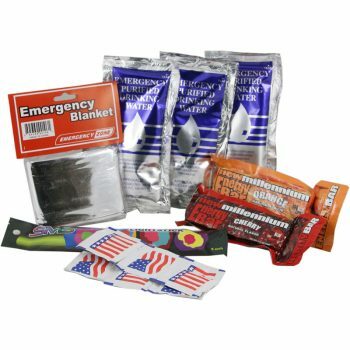 This Economy Classroom Emergency Kit has everything you need to provide for a classroom of students and staff for one day in the event of a disaster like an earthquake. 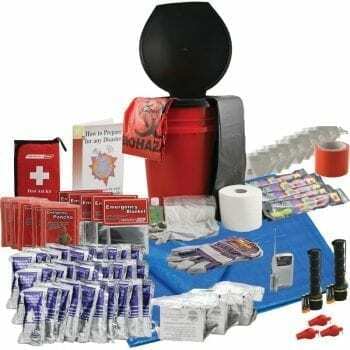 All supplies come stored in the toilet bucket. Because of its compact nature, it can easily be kept right in the classroom without taking up too much space. Get one for every classroom in your school, including the staff room. 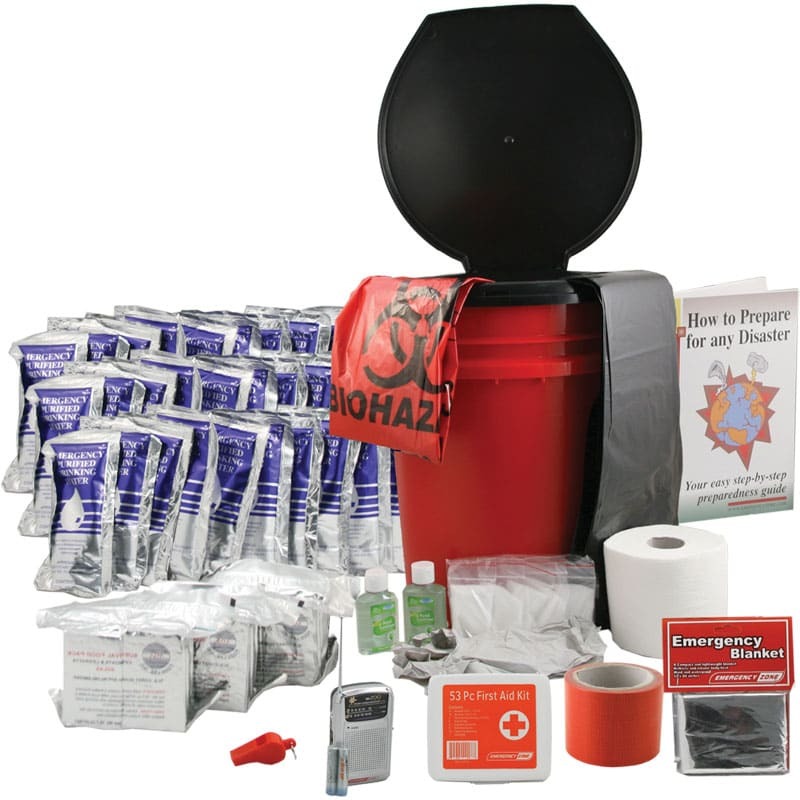 This kit is also suitable for daycares and preschools. 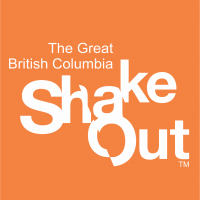 There is room in the bucket to add in supplies required for younger children (pull-ups, wipes). The food and water have a 5 year shelf life. If you have a kit, but your food and water has expired, then get your replacement food and water here.